- Discussion about Agrostemin of Dr Danica Gajic in this honorable institution is long overdue. 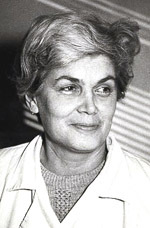 Her contribution to science is such that even the Stockholm Academy could be proud of her work. 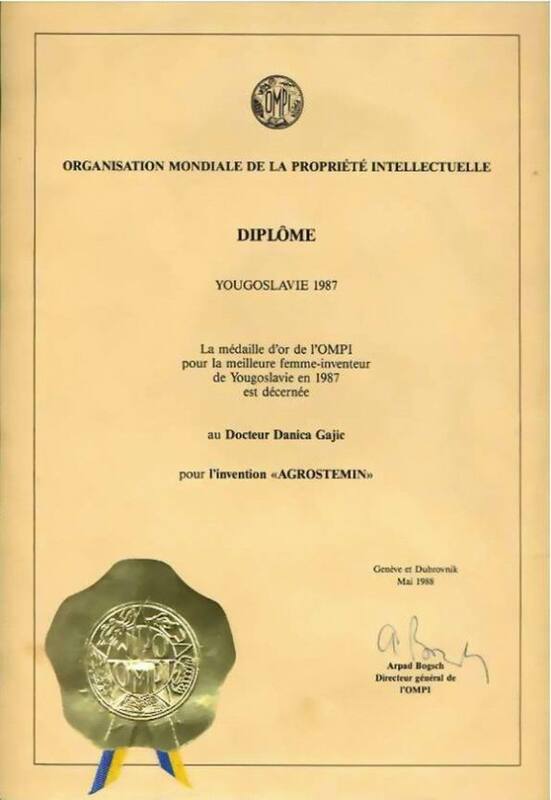 Unfortunately, it happened that World Intellectual Property Organization drew our attention on her invention, giving the highest acknowledgment to our inventor for importance and significance of Agrostemin....-said Mr Blagota Zarkovic, Director of Yugoslavian Intellectual Property Organization. 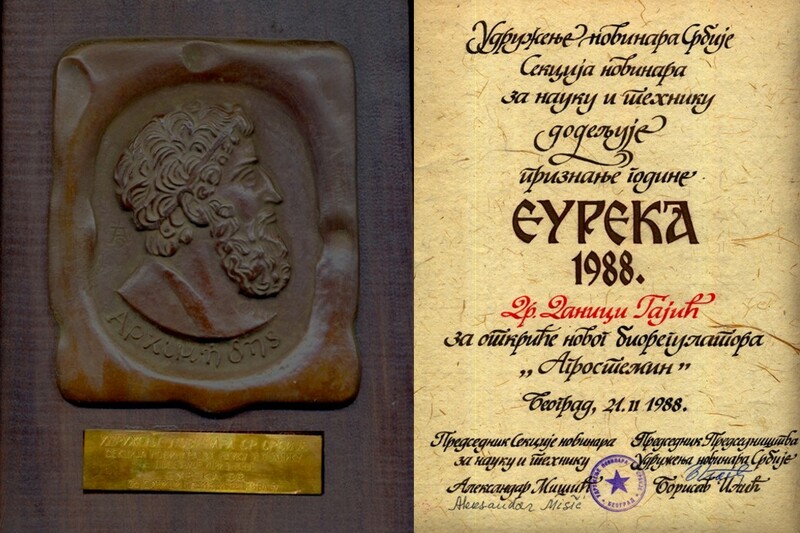 Prof. Dr Lazar Avramov, Prof. Dr Bozidar Gagro and many other leading agro-scientists of Yugoslavia, also emphasize imperishable importance of Agrostemin. They highly estimate the fact that it was created in decades of science work of Dr Danica Gajic who dedicated all her life to science.